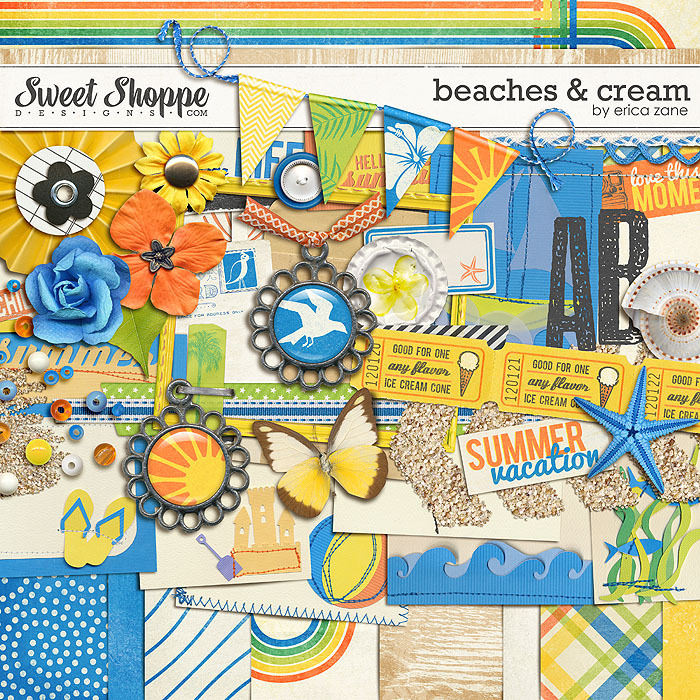 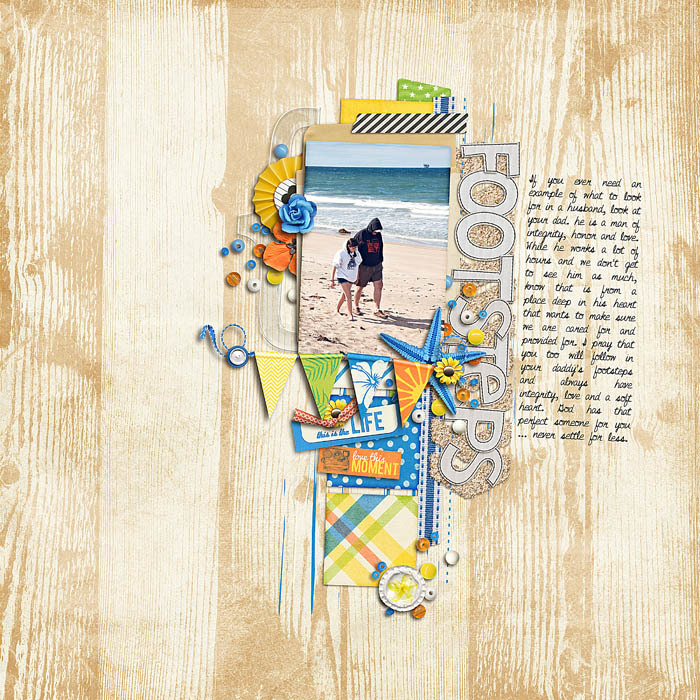 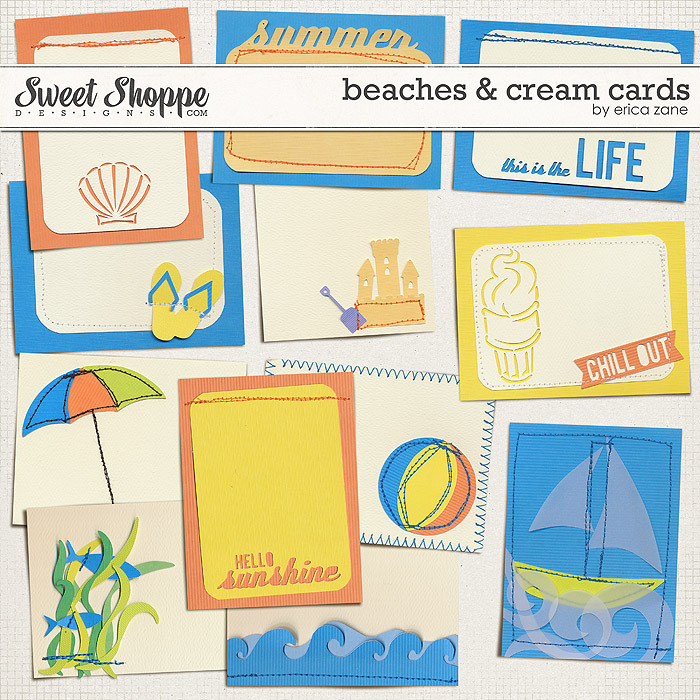 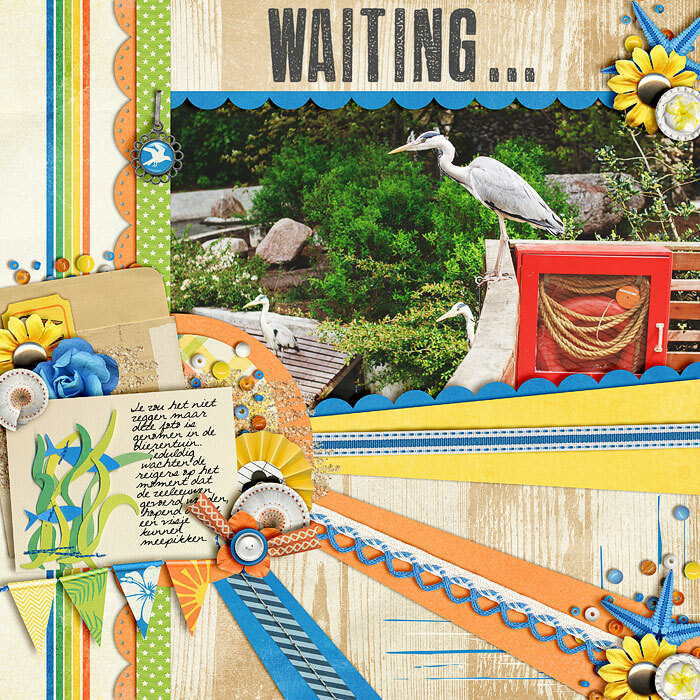 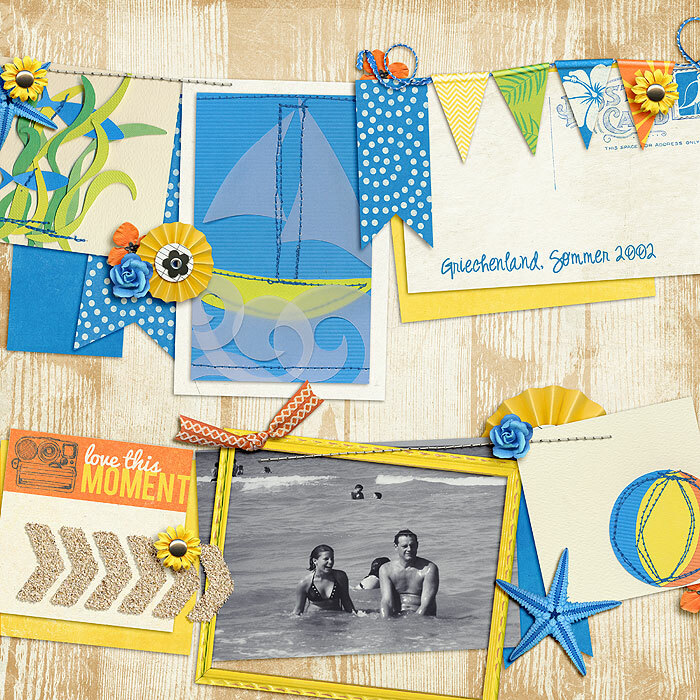 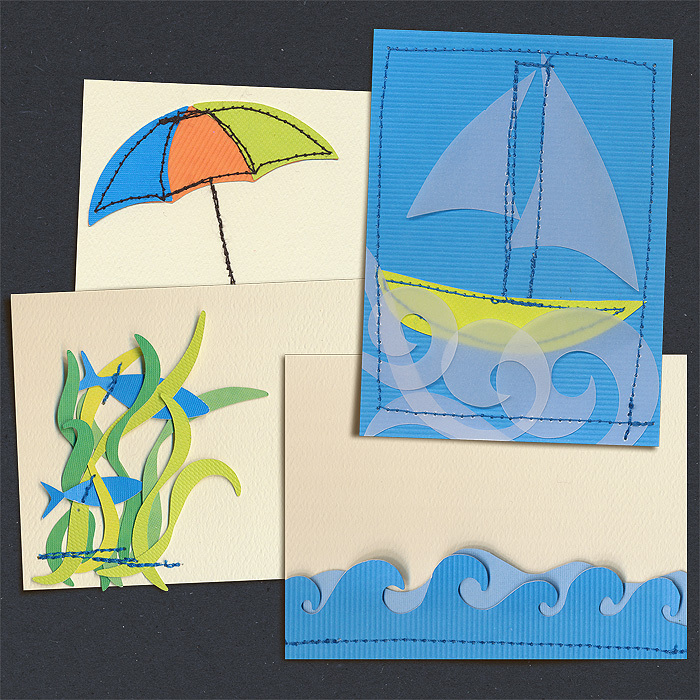 A digital scrapbooking mini kit by Erica Zane, Beaches & Cream is perfect for summer and the beach, but super versatile for so much more! 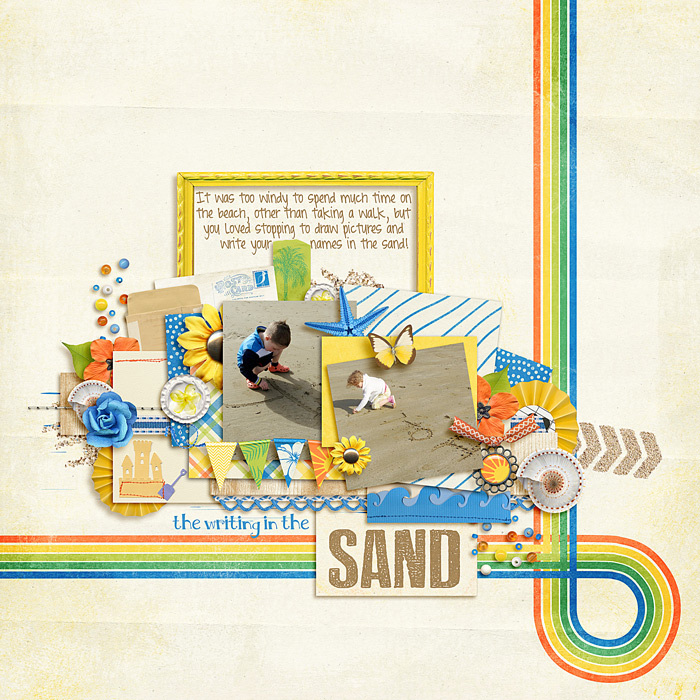 It's full of fun colors, a bit of retro feel and some beachy goodness. 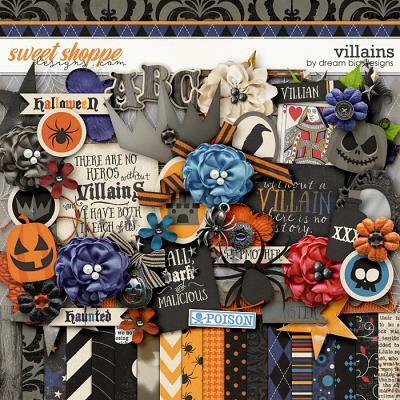 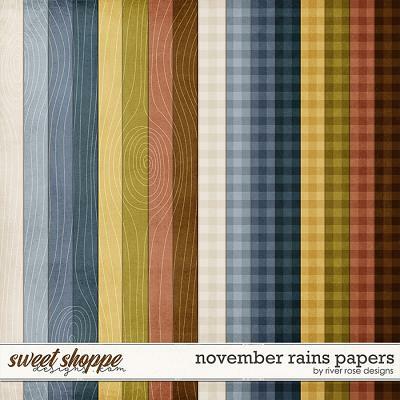 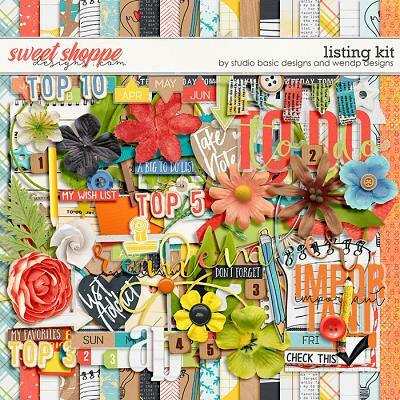 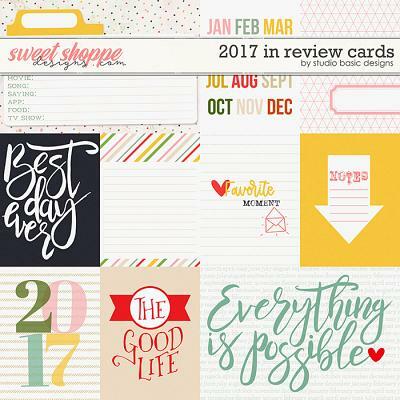 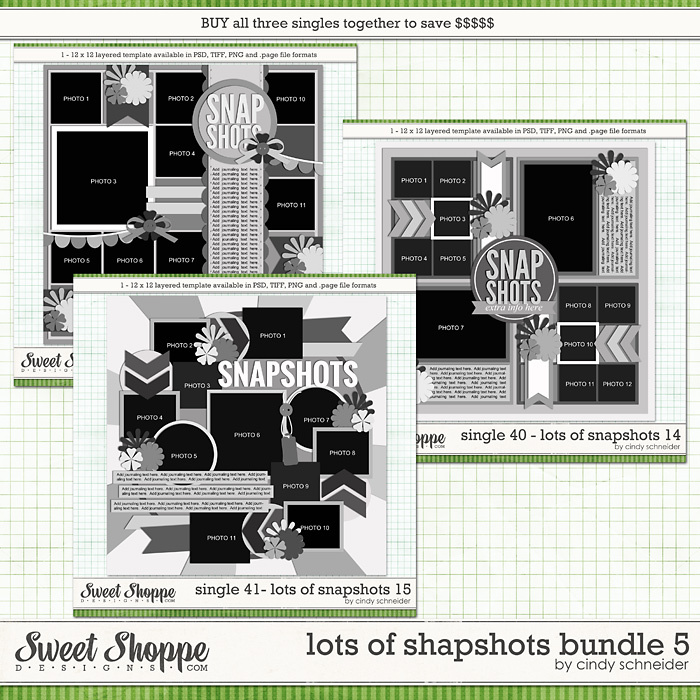 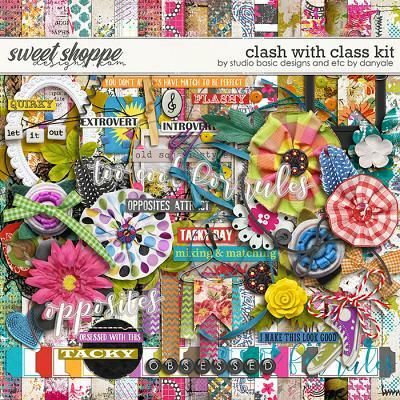 Packed with 8 digital scrapbook papers, more than 40 digital scrapbook elements and a digital scrapbook alphabet (saved as individual .png files), this kit is a super fun addition to any stash. 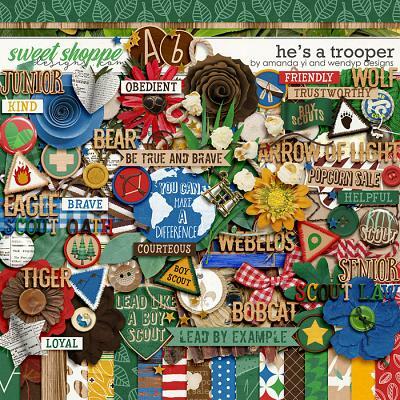 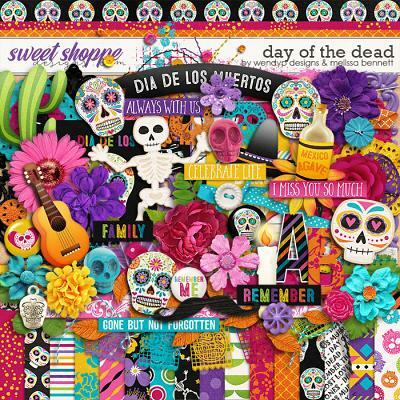 The elements include: 12 cards, 3 flowers, 3 frames, 2 ribbons, 2 charms, 2 pieces of tape, banner, journal card, leaf, chevron, postcard, butterfly, piece of lace, bead scatter, straight stitch, tickets, sand spill, rosette, bottle cap, shell, starfish, paint, tag, bow, button, word art and a staple.